Jaguar XJ Luxury Saloon Car | Conlans Jaguar | N. Conlan & Sons Ltd.
Jaguar's pinnacle saloon car, the perfect combination of cutting-edge technology, sporting vehicle dynamics, and opulent luxury. XJ offers quality and craftsmanship in every surface, every curve, every line. Choose from a range of stylish interiors, including Ivory soft grain perforated quilted leather seats with Ebony upper facia, Ebony suedecloth headlining and a Gloss Figured Ebony veneer. Standard Wheelbase (SWB) or Long Wheelbase (LWB), every XJ is the perfect environment for work or leisure. LWB models also feature over a metre of legroom and a unique 'limousine' ride with revised air suspension settings for even greater comfort. XJ received the highest Total Quality Score in the Luxury Car segment of the 2016 Strategic Vision Inc. Total Quality ImpactTM survey. This comprehensive study measures the overall ownership experience with drivers asked to rate all aspects of their buying, owning and driving experience. It covers everything from reliability to driving excitement and vehicle loyalty. We are proud that XJ was rated ‘exceptional’ by the best judges of any car – the owners. XJ's assertive styling includes an imposing, upright front grille with mesh detail, powerful full LED headlights and eye-catching LED tail lights with a distinctive pinstripe graphic. Its powerful character is reflected in the low, wide stance and long, taut waistline. Inspired by the past, engineered by the present. The 50th Anniversary Special Edition celebrates 50 years of Jaguar XJ with exclusive design features and meticulous attention to detail. 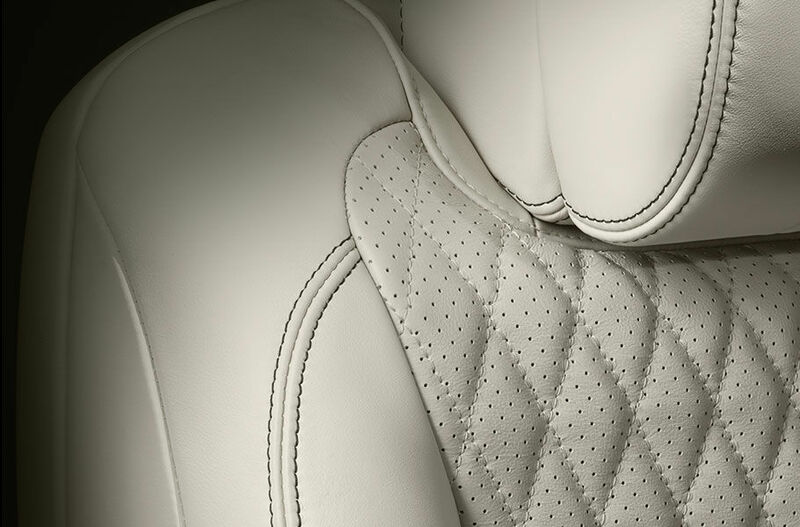 Exceptionally luxurious, you’ll discover a quality of craftsmanship throughout the XJ interior that sets it apart. You never just travel in XJ, you are transported to another place. 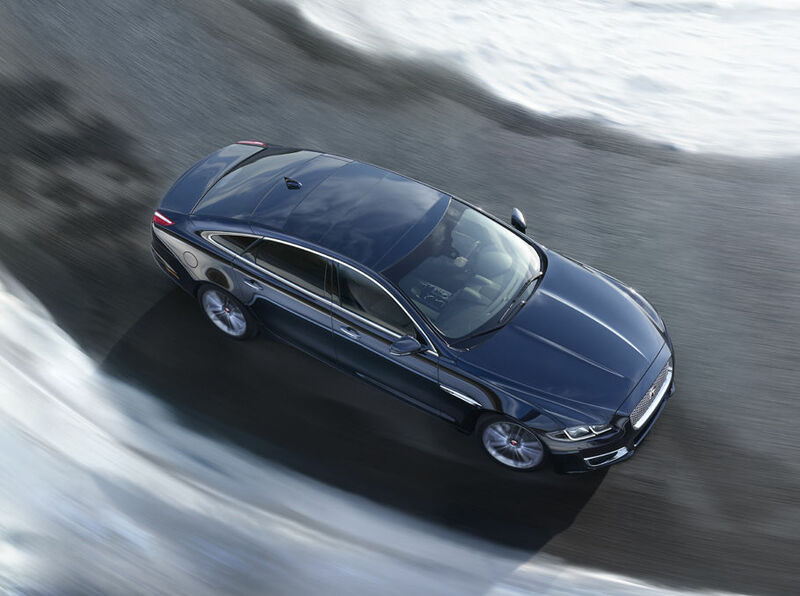 XJ’s V6 Turbocharged Diesel engine delivers an outstanding combination of performance, refinement and efficiency. It features Stop/Start technology to further improve fuel efficiency and reduce CO2 emissions. 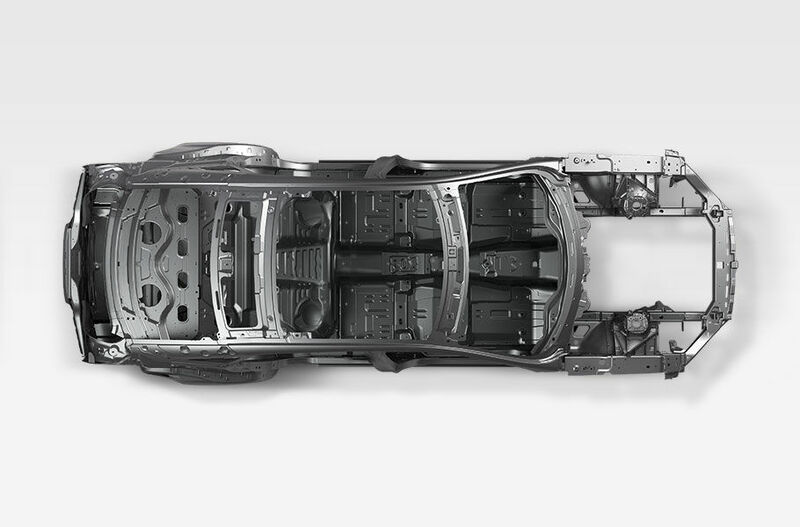 XJ’s all-aluminium body architecture is not only strong and rigid but also extremely light. Riveted, and without a single welded joint, the 100 percent aluminium monocoque chassis and body structure makes this one of the lightest cars in its class. The excellent power-to-weight ratio improves all aspects of performance and the monocoque construction offers increased rigidity for improved handling as well as excellent safety benefits. With Remote Premium now standard on XJ, you can monitor your vehicle from your smartphone. Check the fuel levels, secure your car remotely, set the perfect cabin temperature and find your XJ easily with Remote Beep and Flash. 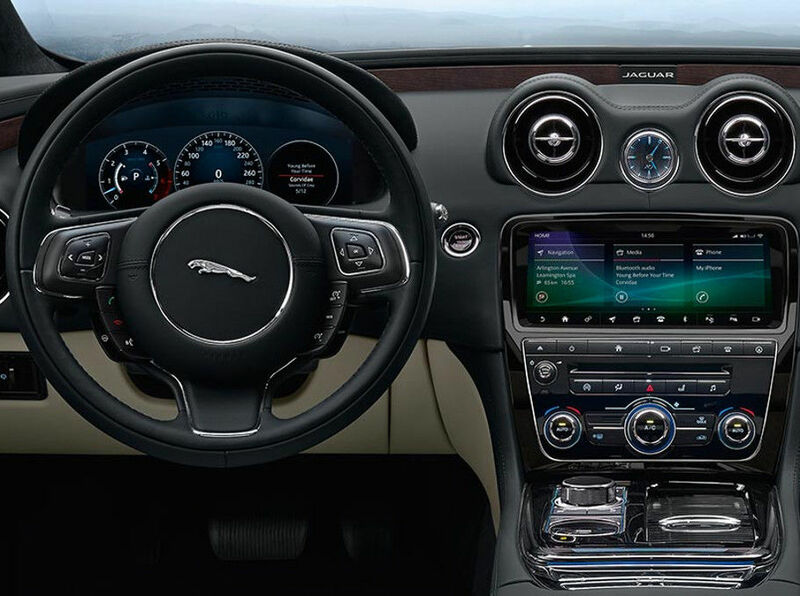 And once inside your vehicle, Touch Pro, XJ’s state-of-the-art next-generation in-car infotainment system, puts all the essential controls and a world of entertainment at your fingertips. 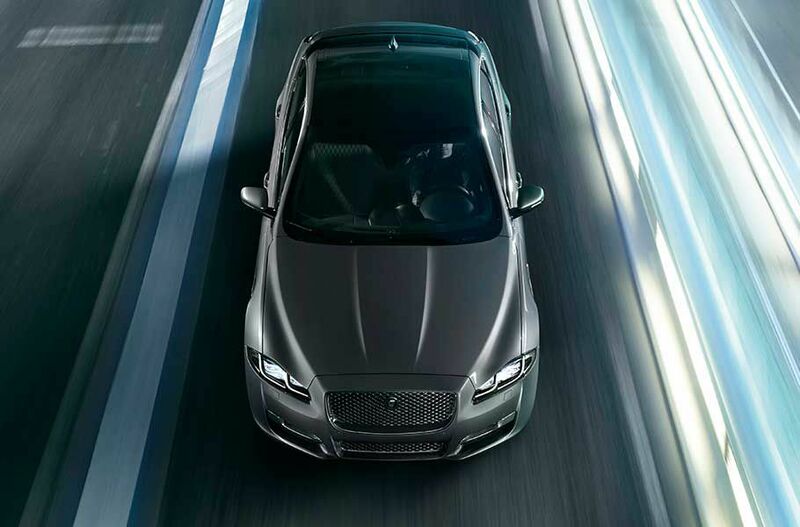 The Jaguar XJ brings cutting-edge technologies and refined luxury to your fleet, ensuring drivers enjoy their time behind the wheel. XJ also makes good business sense, offering excellent efficiency thanks to its Lightweight Aluminium Architecture and powerful, efficient diesel engine. Browse XJ's line-up and discover your perfect combinations of performance, handling and comfort. XJ Luxury offers an effortless driving experience with a refined interior created to excite the senses. 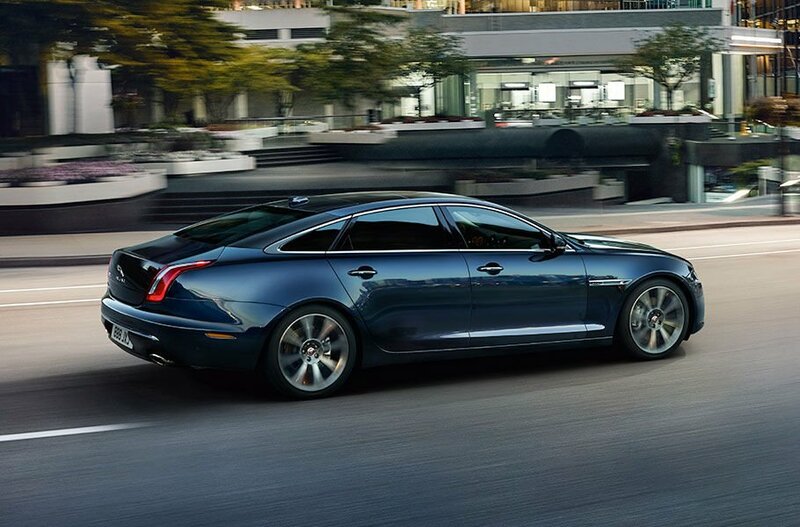 XJ Luxury is sleek and seductive, agile and elegant. Enjoy enhanced levels of prestige, comfort and the choice of an expanded range of luxurious options. XJ Portfolio offers the opportunity for increased personalisation and even more distinctive interior styling. Unique sports styling adds another dimension to the excitement and driving experience that is XJ R-Sport. 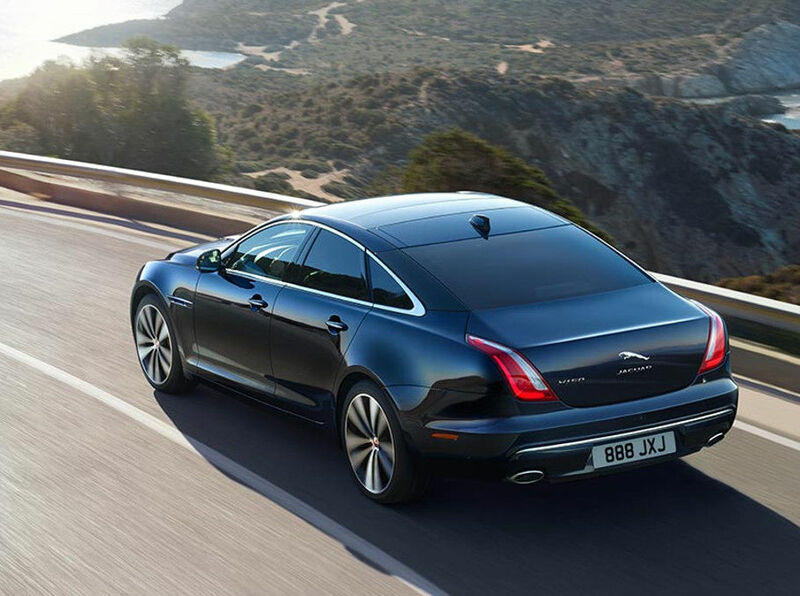 The most focused, agile and responsive member of the XJ family. The 50th Anniversary Special Landmark Edition. XJ50 celebrates this triumph of British design and craftsmanship. XJ Autobiography is the pinnacle of the XJ range with luxury and unique styling whether you are behind the wheel or in the passenger seats. Available in Long Wheelbase only. †Engine data has not been re-certified in 2018. Data shown conforms to the 2017 certification.